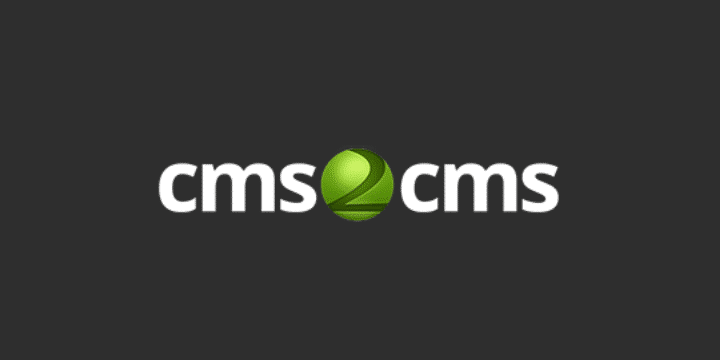 CMS2CMS is an automated service for content management system and forum data migration. Migrate any platform to WordPress today. This online service allows importing content, categories, users, images, internal links, comments, etc. from your current CMS or bulletin board to WordPress. They can import forums into bbPress and easily handle other platforms like Wix and Tumblr. With CMS2CMS, you’ll be spared hours of tedious work and hassle for manual data import or expensive software installation. Also, you can save all of your SEO juice, migrating SEO URLs, Metadata and 301 redirects. Following a few easy steps, and you can perform the migration quickly, effortlessly, and at a reasonable price. There is an option to run a free Demo to check out the results of your renewed web project, before completing the full migration. Moreover, you don’t have to worry about your website accessibility because during as well as after migration it stays fully functioning. You’ll be able to start using your brand new website in a matter of a few minutes to a couple of hours, depending on the amount of information to be moved. What is more, you can request one of their support service packages to have CMS2CMS tech engineers set up and customize the migration for you to save you time and make it meet all your requirements. Within this option, the migration from the backup database is available to perform as well. Choosing this service, you can sit back and enjoy CMS2CMS working on the new look of your website and then enjoy the results in the shortest possible time!